It’s time to start planning for the 2016 ACB Conference and Convention. The convention is being held Friday, July 1, thru Saturday, July 9, 2016 in Minneapolis, Minnesota. 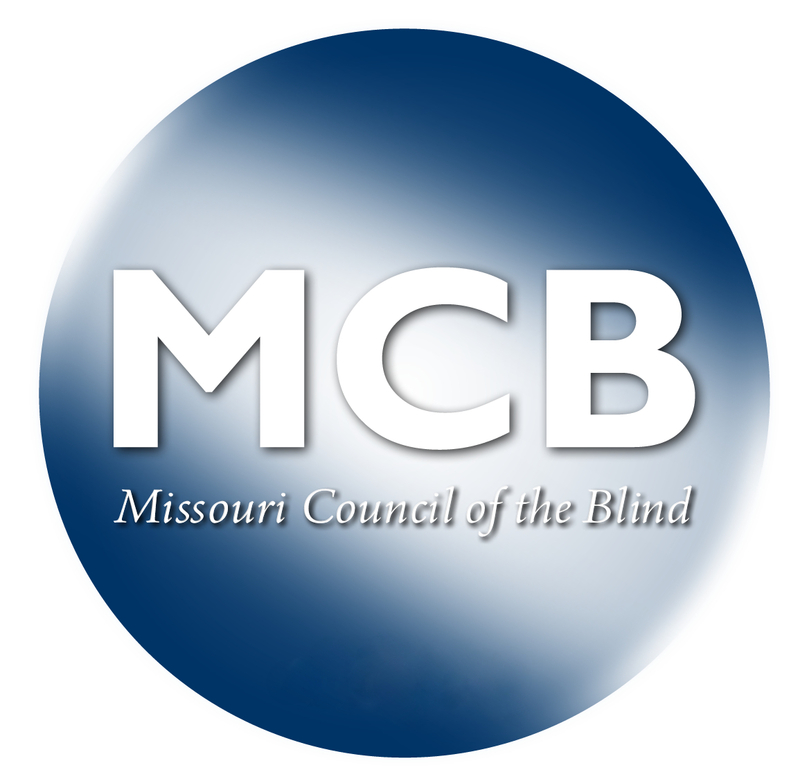 Be sure to tell them that you are with the American Council of the Blind to receive the conference rate of $89 plus tax; and $10 for each additional guest.